Choice of a Free Cheese with every £20 spend! Pick a Choice of a Free Cheese with every £20 spend the option to add to your shopping cart. Free Schweppes Tonics with every Cheshire Gin Purchase. 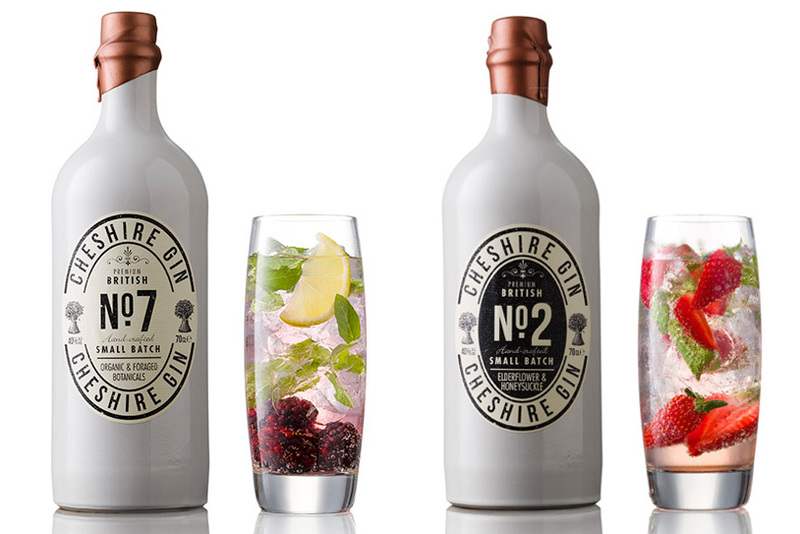 FREE Schweppes 1783 Tonic Water with every Cheshire Gin Purchase. 4 x FREE with each large 500ml or 750ml, 2 x FREE with each Midi 200ml 1 x FREE with each miniature Gin. Having Problems Logging In? Please see our FAQ's Help section. Try an incognito or private browsing session this solves 99% of problems. Reset your password make sure you use 8 digits plus caps numbers and character eg Letmein123! How can you possibly show your love more than with a Sweet Hearts Cheese Hamper. Pick your own favourite combination of our unique and delicious cheese truckles and pair it with a minature Prosecco, NEW Miniature Gin, white or red wine. We will also include a pack of Oatcakes, all presented in your choice of either a Gold or Red heart shaped hamper and then heat wrapped packed in place ready to present to your loved one for Valentines, Mothers day, Easter, Fathers day, or an anniversary or birthday. Finished with a ribbon and FREE Cheese Club Memberhsip this is the perfect gift! How can you possibly show your love more than with a Sweet Hearts Cheese Hamper. Pick your own favourite combination of our unique and delicious cheese truckles and pair it with a minature Prosecco, white or red wine. We will also include a pack of Oatcakes, all presented in your choice of either a Gold or Red heart shaped hamper and then heat wrapped packed in place ready to present to your loved one for Valentines, Mothers day, Easter, Fathers day, or an anniversary or birthday. Finished with a ribbon and FREE Cheese Club Memberhsip this is the perfect gift! © 2018 Cheshire Cheese Company. All Brand names and associated phrases are protected by European copyright. Log in to see discounted prices, earn & spend rewards points!